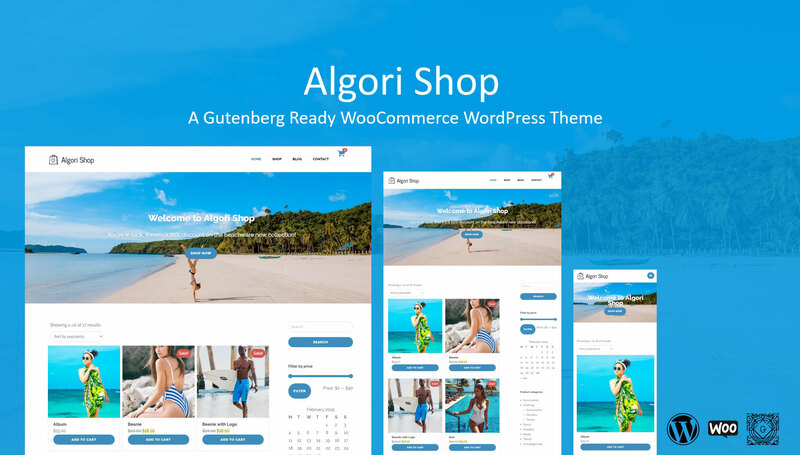 Showcase your products and sell more with just about any type of online store using Algori Shop. A Free Gutenberg Ready WooCommerce WordPress Theme designed for Modern eCommerce Shops. Capture your site visitors' attention with compelling image sliders, slideshows, hero images/videos, header sliders and image carousels. 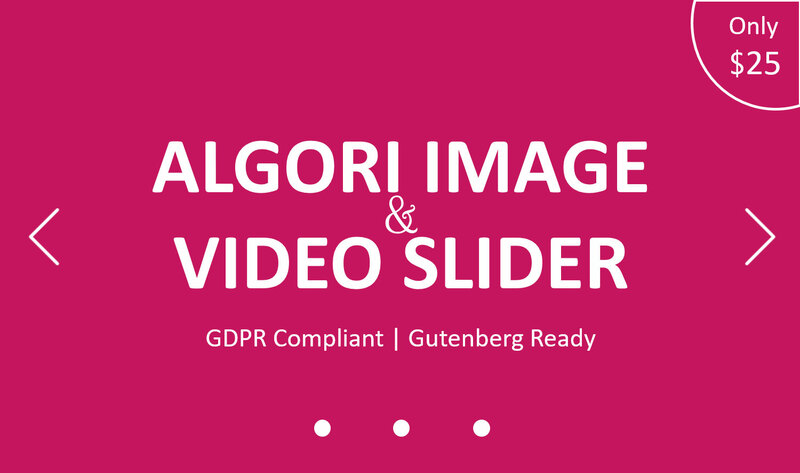 Algori Video and Image Slider Pro for WordPress Gutenberg enables you easily add image sliders to your website. Let visitors view your PDF documents directly on your site! 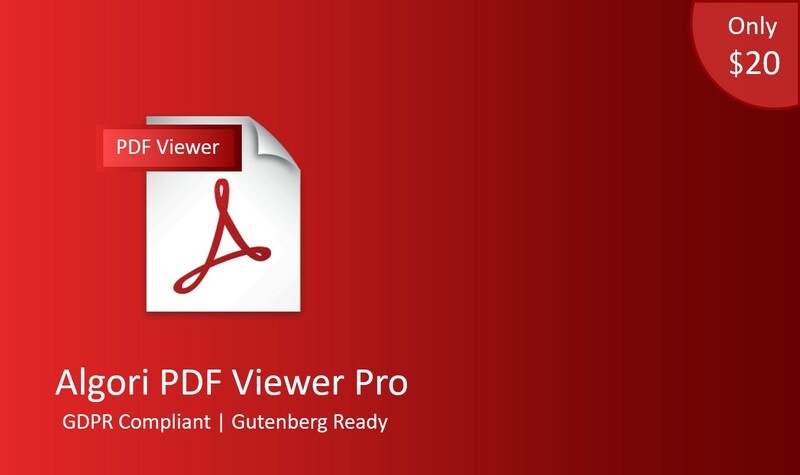 Algori PDF Viewer Pro for WordPress Gutenberg will enable you easily embed and display PDF documents and files on your website. Want to grow your site audience? 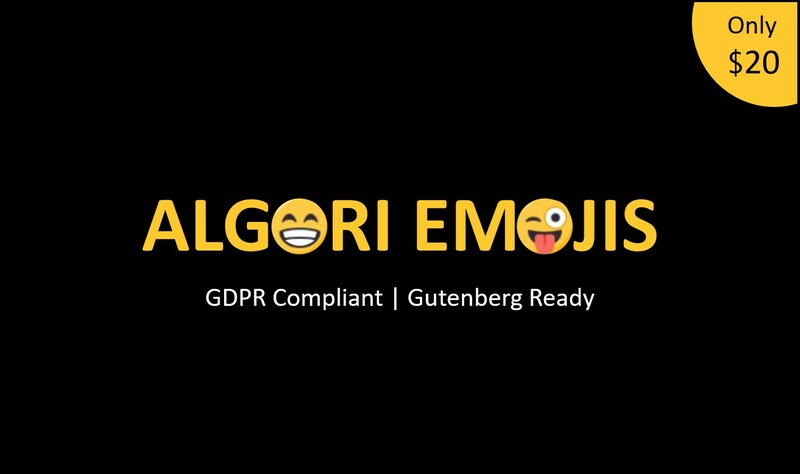 Add a viral element to your website using Algori Social Share Buttons Pro for WordPress Gutenberg. This plugin enables you easily add eye catching Share Buttons that will entice site visitors to share your content. 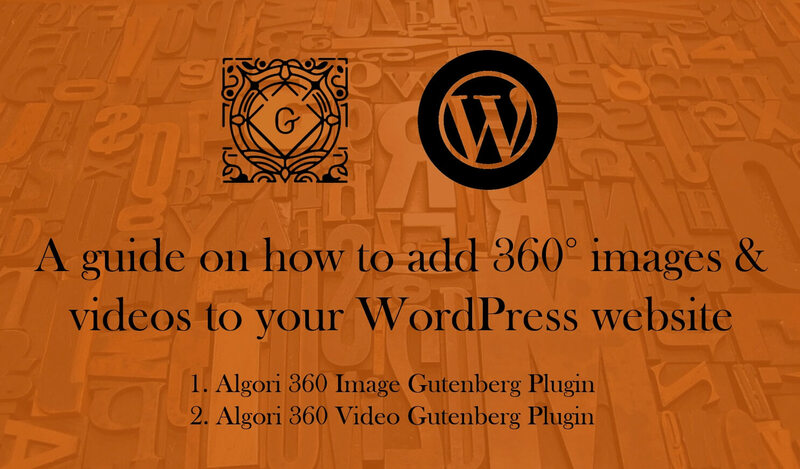 How to add 360° panorama images and videos to your WordPress website using Algori 360 Image and Video Plugins. Both are Gutenberg block plugins developed by Kevin Bazira. Spherical photos will boost user engagement and increase revenue for your site. 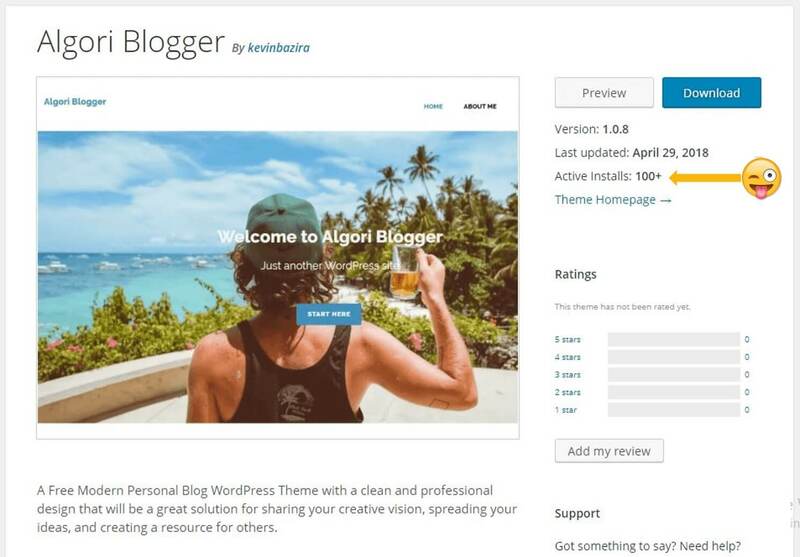 Sharing experience developing my first WordPress theme. Industry tips and tricks I learnt. End-to-end theme development process from ideation, to core WP theme development, WP theme review, approval and going live in the official WP theme directory. People like you, hire me to make their businesses run more efficiently and bring their new ideas to life. I develop software solutions to make it happen. Have an idea for a Website, Mobile Application, Desktop Software or Video Game? Contact me and let's build something amazing together. Thank you for visiting! If you'd like to hire me, or just shoot the breeze, please feel free to call or send an email, or follow me on social media.